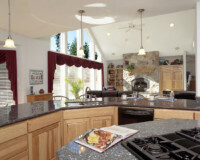 Messina Construction is a premier North Idaho custom home builder located in Coeur d’Alene. We are a general contractor and custom home builder creating custom homes, private resort homes, exquisite estate homes and providing remodeling and renovation services. 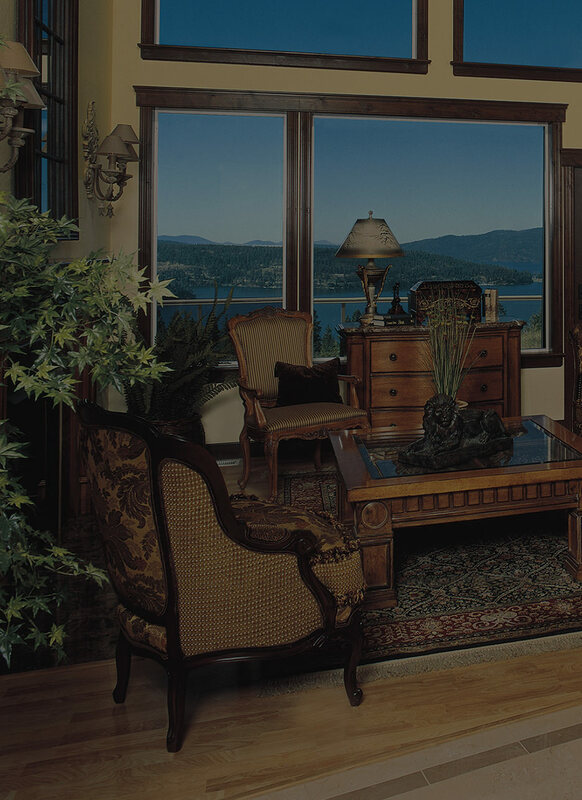 Since 1995, Messina Construction has been building custom built homes throughout Kootenai County. Messina homes are in the best neighborhoods throughout Coeur d’Alene, Post Falls, Hayden Lake, Fernan Lake and more. 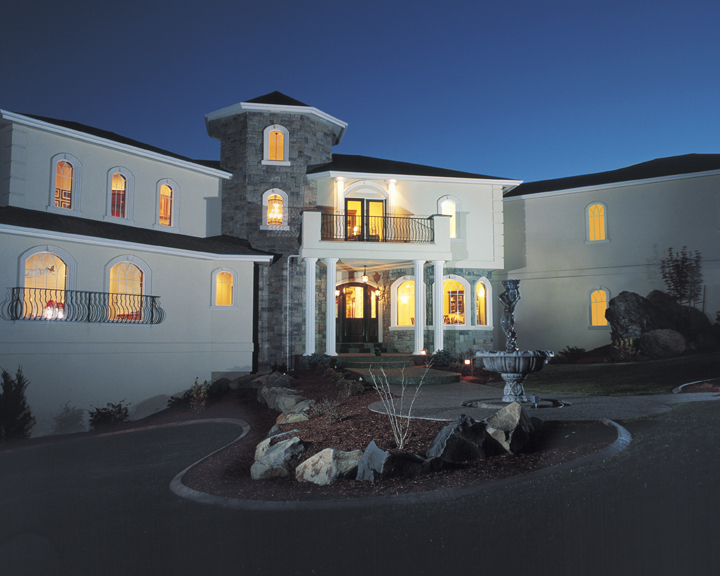 Our residential and commercial construction capabilities are extensive. Tom Messina, General Contractor for over 20 years, oversees every job personally. The specific details on a daily basis are of utmost importance to us and lead to the overall success of your project. Your builder, Tom Messina, not someone else, always handles any questions. Lastly, we limit the amount of projects going at any one time so that each and every client and project gets this special personalized attention.